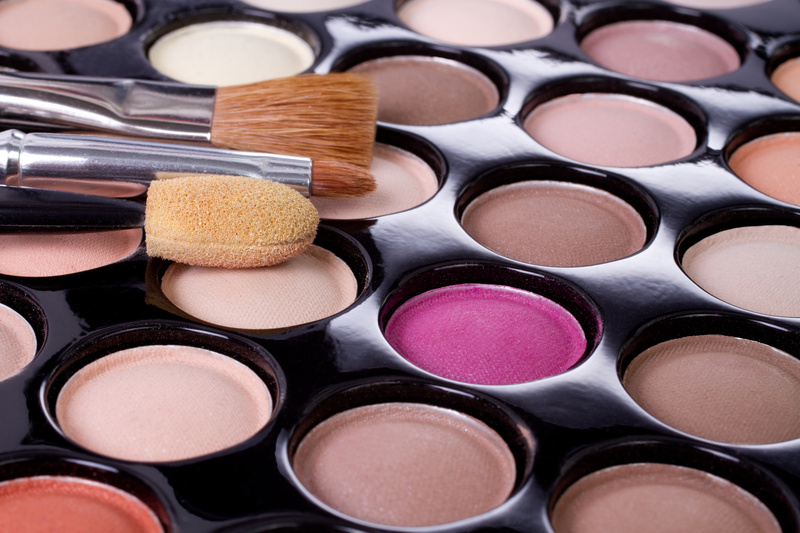 The term „Cosmetics GMP“ is commonly used to refer to ISO 22716:2007, an internationally recognized standard with guidelines for the production, control, storage and shipment of cosmetic products. Its ultimate objective is to protect consumers, by providing advice and guidelines on how to deliver a safe end-product. The ISO standard is the preferred set of guidelines within the EU, and ensures compliance with the laws and regulations of the European Commission. Because the standard has been developed in close collaboration with industry professionals, it brings together decades of experience and know-how. Its implementation is therefore not only a step towards consistent safety, but also an opportunity to learn from established best practices.